Holidays in the Baltic Sea: 6 Beautiful beaches for bathing. Forget the Mediterranean Sea and skip the Caribbean Sea! The Baltic Sea offers jaw-dropping beaches perfect to enjoy 2016 summer! The Baltic Sea is the youngest sea on our planet. The Baltic Sea stretches along the shores of 9 countries, 8 of which are members of the European Union. With a fabulous climate during summer, mild temperatures and almost 24 hours of daylight, the Baltic Sea has become a major attraction for adventurous travellers and also for those who are fed up of crowded beaches of the Mediterranean Sea and the Caribbean. 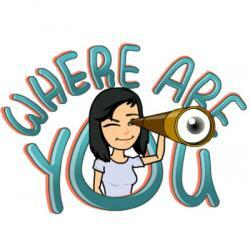 What can you expect during your holidays in the Baltic Sea? High-quality beaches, most of them recognized by the “Blue Flag”, stunning cities with resorts and spas perfect to relax and enjoy the most of your summer, places with rich cultural heritage and impressive natural beauty. 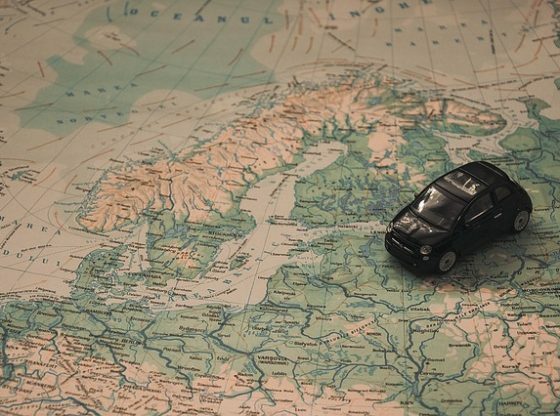 Nine beautiful countries surround the Baltic; all these countries have beautiful beaches for bathing and enjoy your summer but we cannot name all of them, we have selected those beaches that offer fantastic facilities and beautiful landscapes. Grab your goggles and fins and prepare yourself to discover the best spots in the Baltic Sea. 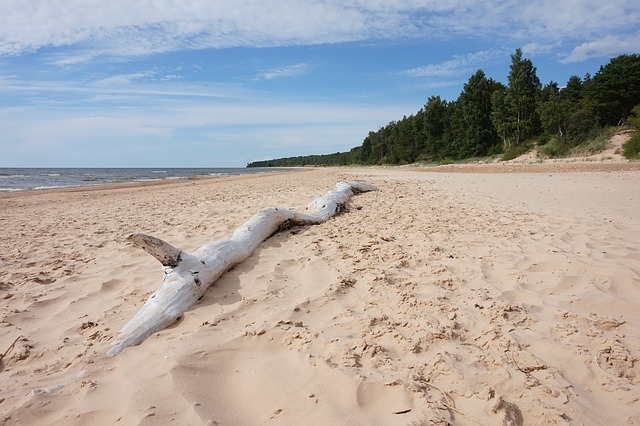 1 Holidays in the Baltic Sea: 6 Beautiful beaches for bathing. The beaches of Denmark are one of the best-kept secrets of Europe; no matter where you are in Denmark, you will never be more than 30 miles from the Sea. Dueodde is one of the most famous beaches on the Baltic Sea due to its ultra-fine sand, stunning dunes, clear and clean water with lots of sandbars. The beach offers facilities such as a car park and toilets. Fårö is a small island in the Baltic Sea. 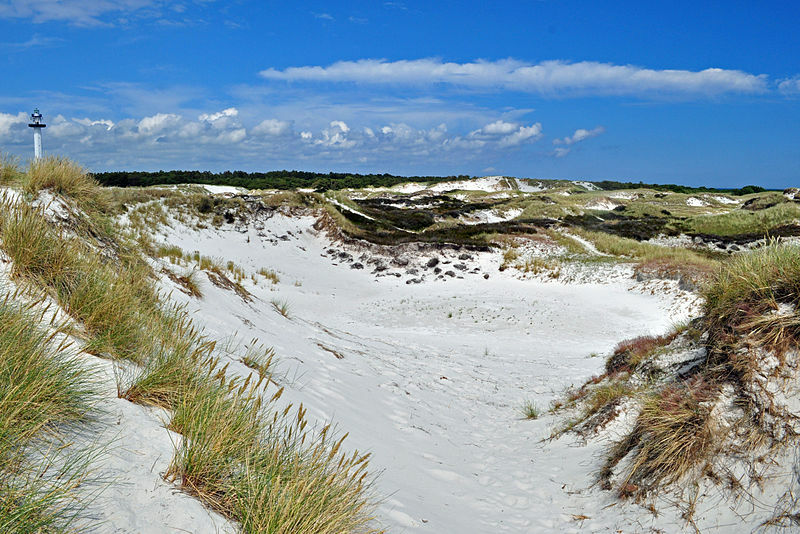 In Fårö you will find the beautiful sandy beach of Sudersand. Sudersand during summer time is a lively place, perfect to enjoy an unforgettable summer! This lovely beach is one of the most beloved beaches from all over Sweden and also for the rest of the Scandinavian countries, due to its crystal clear and shallow waters. Rügen is one of the most popular destinations of the Baltic due to its beautiful architecture, sandy beaches and diverse landscape. The Sellin pier and the white chalk cliffs are the highlights of Rügen; the chalk cliffs and beautiful pier evoke another famous beach resort in Europe, Brighton in England. Enjoy strolls along the fine sand is a must, as well as admire the typical architecture of beachside resorts. 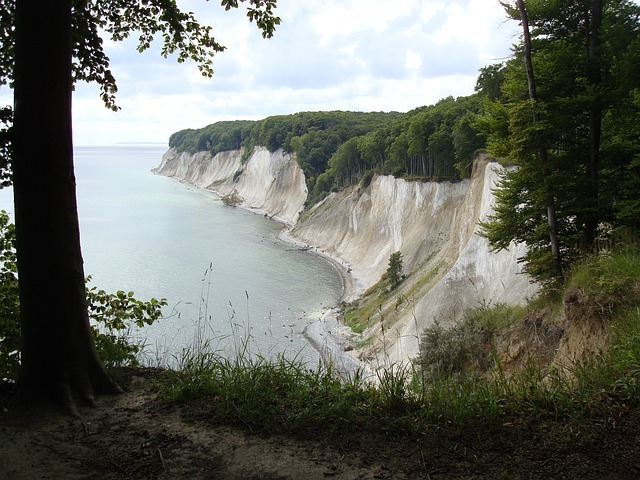 While you enjoy your holidays in the Baltic Sea don’t forget to stop by the “Jasmund National Park”, this natural reserve is famous for containing the largest chalk cliff in Germany “The King’s chair”, which rises 161 meters above the Baltic Sea. Jūrmala beach is known as the “The Baltic version of the French Riviera”. Shallow coastal waters, white quartz sand and more than 20 miles, makes of Jūrmala beach a fantastic place to enjoy your holidays in the Baltic Sea. The architecture of the area is impressive, romantic wooden houses in Art Nouveau style, dating from the 19th century. After enjoying a lovely day in the water of the Baltic don’t forget to stroll around and observe the beautiful and historic buildings of Jūrmala. Pärnu is considered the summer capital of the Baltic Sea. 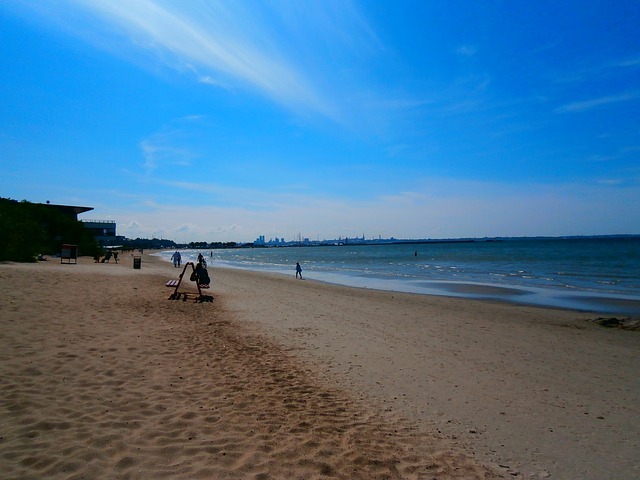 The city of Pärnu is famous for the sandy beach and promenade. The beach is only a 15-minute walk from the city centre and during summer, the beach and the promenade are more alive than ever. Shallow waters, fine sand and romantic promenade make Pärnu a beautiful place to visit during your summer holidays. Pärnu is perfect if you want to travel with your kids, is full of fun attractions, parks and playgrounds. If you are looking for one of the most unusual beach destinations in Europe you have to visit the Curonian Spit in Lithuania. Curonian Spit is a beach surrounded by pine forests and dunes where you will find wild animals, like wolves that have it as their habitat. Thankfully, Curonian Spit is unknown and unspoilt, the dunes of Curonian Spit are home to the most diverse fauna and flora in the north-east area of Europe. 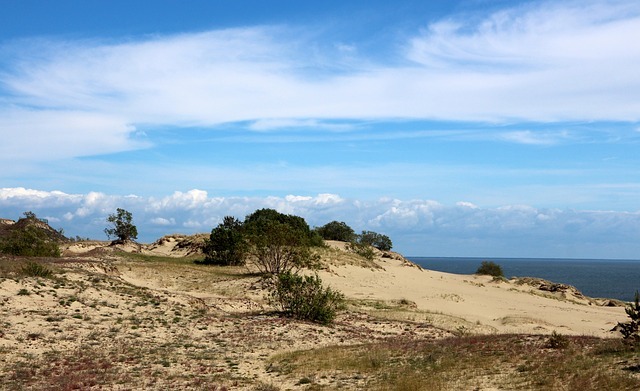 The dunes of Curonian Spit reach more than 200 feet high and surround the beautiful beaches. Was recognized by UNESCO as a World Heritage site and is widely known as the “Sahara of Lithuania”. We are aware that the Baltic Sea offers other beautiful locations, but unfortunately, we cannot name all of them, the reason why we have selected these 6 Beautiful beaches for bathing for your holidays in the Baltic Sea. What do you think about this selection? 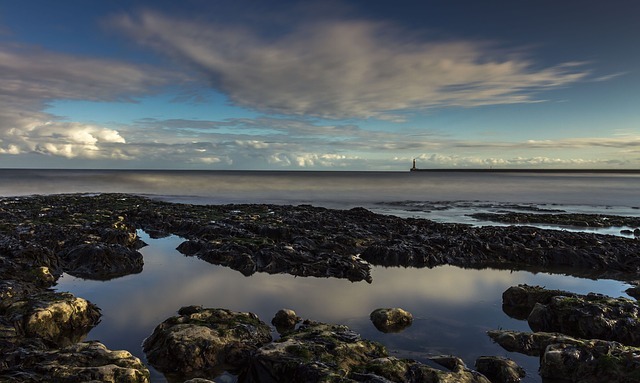 Have you ever been to one of these stunning beaches?